Captain Drew Card called in this afternoon with an update from Fisherman’s Landing. We have a 1.5 day trip that departs tonight that is a definite go! 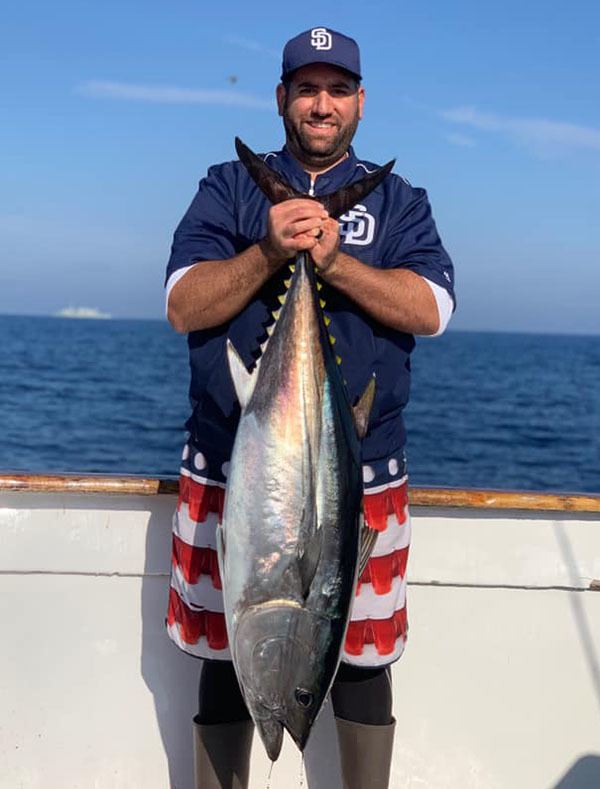 We will be targeting Bluefin Tuna and the trip is a definite go! Our last trip was last week and we had good fishing!